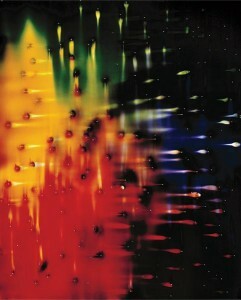 “The Edge of Vision: Abstraction in Contemporary Photography” explores new and innovative approaches in photography. This exhibit will be on display from May 10 through June 16, 2012. Aperture Foundation has organized this traveling exhibition and includes the works of artist Ellen Carey, Barbara Kasten, and Silvio Wolf. The opening reception will be May 10, 5:00pm-7:00pm.